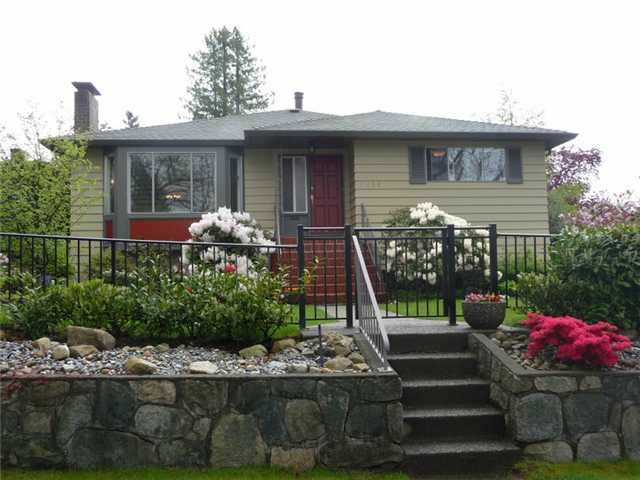 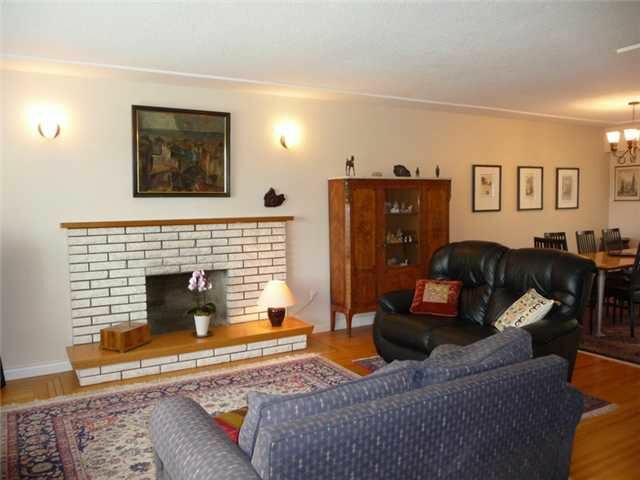 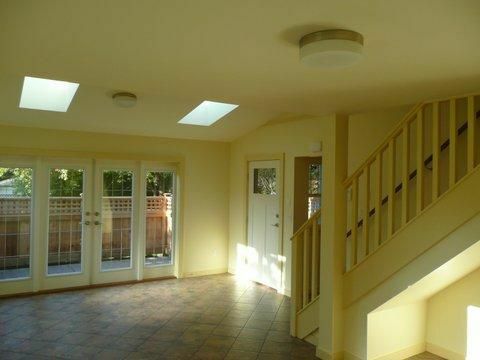 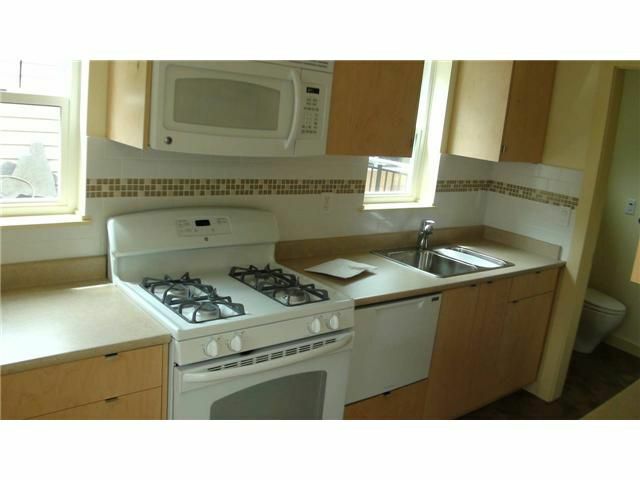 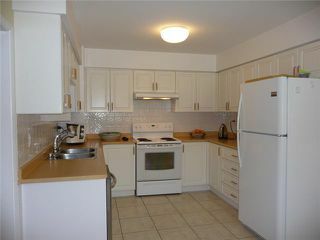 " Not a drive by " Come in & check out this well maint bungalow w so many options. 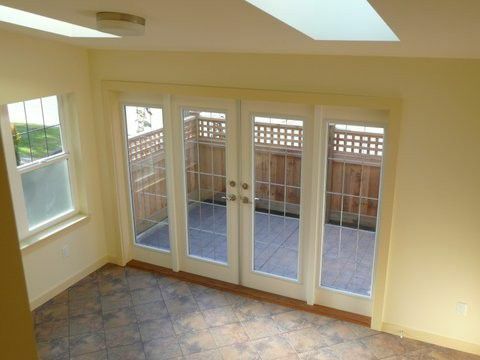 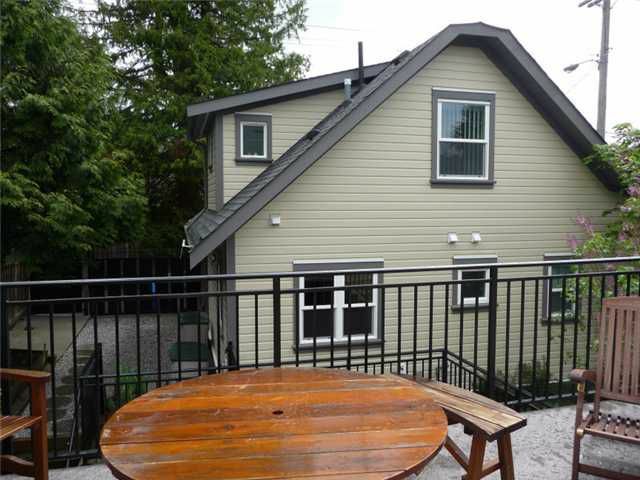 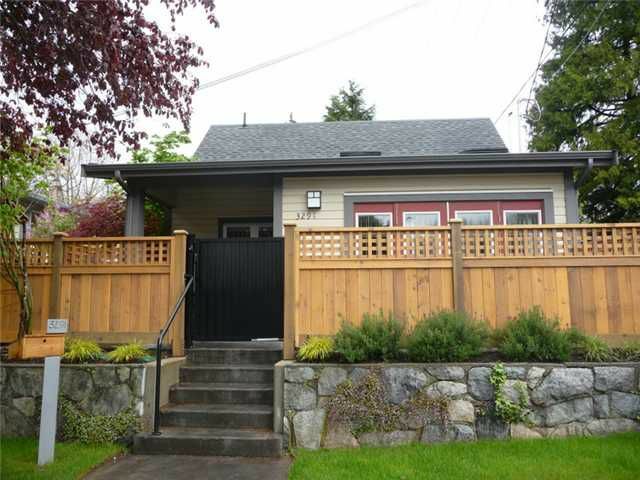 The property boasts a Brand New 800 sq ft 2bdrm LaneWay house rented at $ 1980pm. 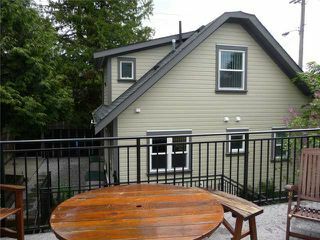 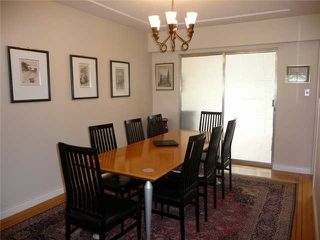 Existing home is very livable w 3 bdrms on main & fully self cont 2 bdrmsuite down ( rented at $ 1440 ) & add'l studio which could be rented for $ 750pm. Spacious 58 x 122 ft RS 5 Zoned corner lot. 24-48 hrs notice for all showings. 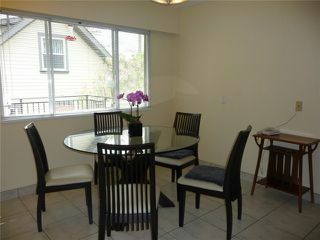 1st Viewing is Wed May 9th 10-12.